Earlier this week Pantone announced that Marsala is the 2015 Colour Of The Year. This is a big step away from last year’s Radiant Orchid, and the brighter tones from the past few years. While last year’s Radiant Orchid had us conjuring up images in our heads of Kelly Osbourne’s coif, this year Marsala steps in and the colour reminds us of how much we loved hearing Ricardo Montalban speak about corinthian leather. We would describe Marsala as a muted colour, that could easily blend with earth tones an well as neutral hues. This colour does not have the intense pigment of the colours in recent years so this shade will be a great compliment to many artistic designs. Many times an understated colour can help your message stand out. As you can see in the picture above, Marsala gives a great contrast to the message on the image without having to give the punch of a bold primary colour. When it comes to artistic sign design we believe your colour choice is a huge factor when it comes to complimenting your comany’s brand. Colour makes a statement in your business logo, but the choice of colour in the logo design can say far more than you may have realized. By having a professional signmaker suggest colours for your signage, you will have confidence knowing that your business sign will stand out without being an eye-sore. For more information on how we can work with you on an artistic sign, be sure to visit our CONTACT US page. 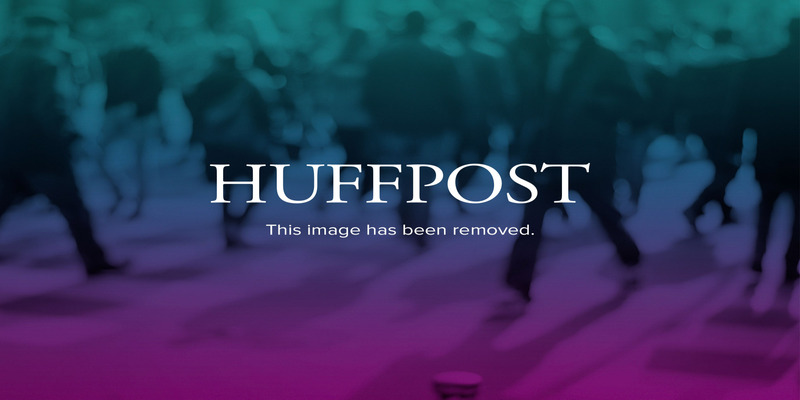 We are always looking to connect with our audience. 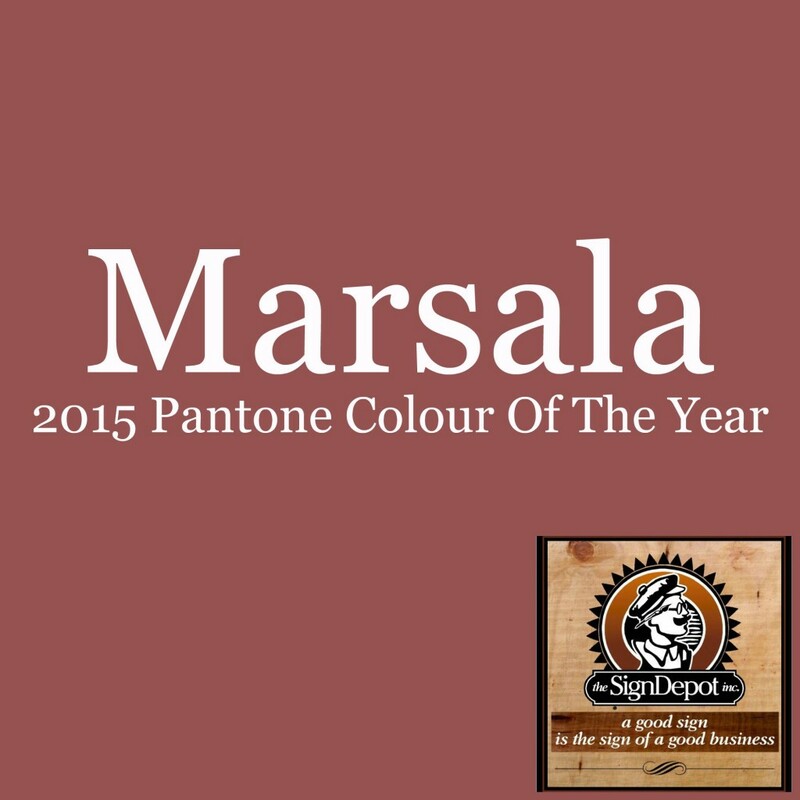 We want to know what you think of MARSALA as Pantone’s choice for the 2015 colour of the year. Leave a comment below, send us a tweet or comment on this post on our facebook page!